Grants of parole consideration are made not by guilt or innocence, but by an evaluation of an inmate’s rehabilitation, as well as an evaluation of any threat they may pose to public safety. Hunt hangs his hopes on a commutation petition that, if granted, would give him the opportunity to go before a parole board. Hunt, if given the opportunity, could make a strong case. 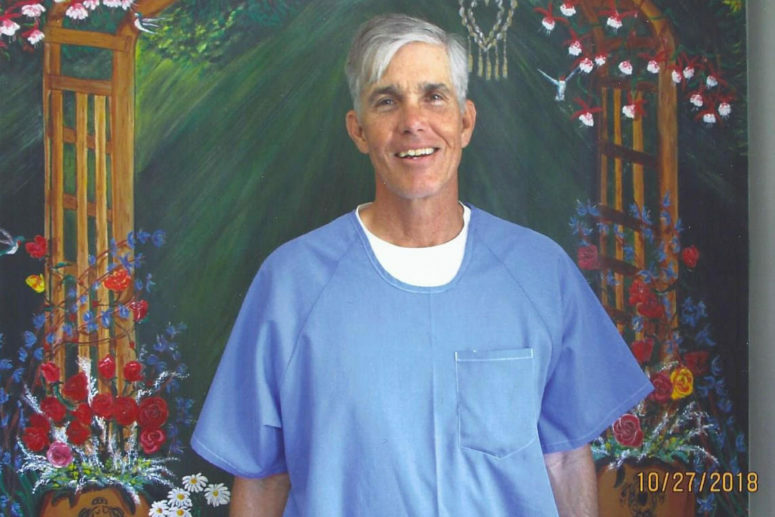 His prison record is blemish-free, and his commutation application includes many letters of support, including letters from prison guards and chaplains. It’s testimonies like these — 47 in all are included with his petition — that form the last remaining basis for Hunt’s hope of release. Video: Joe explains how men serving life without parole can change over time.